It's not as if anyone had any doubts, but it appears that Lorde, the 17-year-old New Zealander whose breakout single "Royals" is still sitting pretty on the Billboard Hot 100, is here to stay. Between earning four Grammy Nominations, selling out her first American tour, and getting her hit song covered by everyone from a cappella troops to 30-year-old parodists, the singer has proved, again and again, that she's not going anywhere. Still, there are plenty of people convinced that Lorde is a one-hit wonder, and that no 17-year-old who talks about feminism and criticizes other pop stars can have any lasting success. It's doubtful they'll be hating on her much longer, though, once they discover Lorde's Rolling Stone cover. The issue won't be on newsstands until Jan. 30, but the cover was unveiled Jan 14. A photo by Tavi Gevinson of an excerpted segment ("What Lorde Loves," highlighting Gevinson's own Rookie), as well as a tweet from Lorde herself ("ROLLING STONE") confirmed the news. Clearly, the singer is excited — and why wouldn't she be? Covering Rolling Stone is a major deal for any artist, especially one as new to the scene as she is. By appearing on the cover, Lorde comes across as a formidable presence in the music scene, one who certainly has no intention of being a "one-hit wonder." Not that that's a surprise. In interviews, Lorde has repeatedly said that she has big plans for herself within the music industry, including writing for or with artists like Rihanna and Ellie Goulding. She's said she's inspired by Kanye West for his ability to have "quite a lengthy career" and is already working on a second album. There's never been any reason to doubt that Lorde is here to stay, but the Rolling Stone cover is a nice confirmation. Being on the cover of a major magazine would be a huge achievement for any young artist, but Lorde's Rolling Stone cover is especially important because of what it means for feminism, a cause the singer's vocalized her support for several times. Rolling Stone has a bad history of featuring far more men than women on its covers over the years; before Lorde, the last female to grace the cover was Miley Cyrus, back in September. 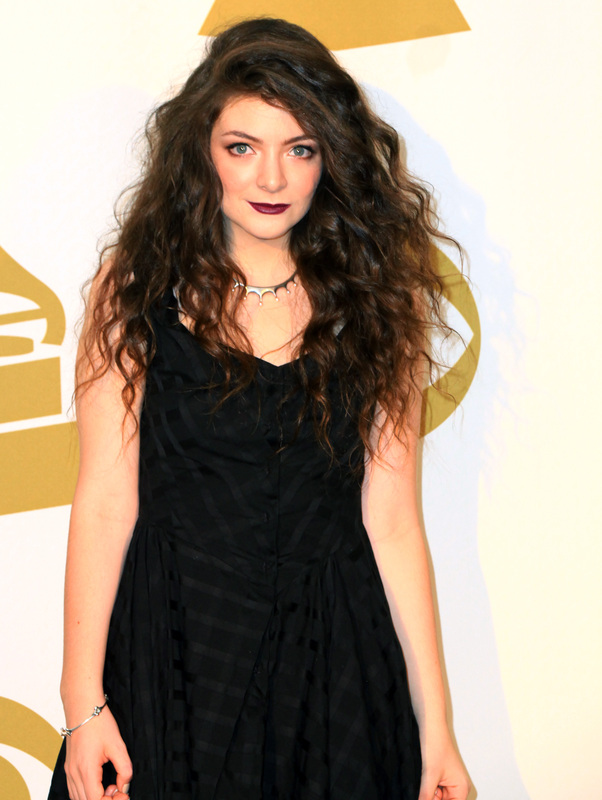 Lorde's appearance is a big step in the right direction, especially considering the singer's young age and unique musical style. She's not as controversial as Cyrus or as well-known as Taylor Swift or as universally loved as Beyonce; unlike those women, all who have graced the magazine's cover at some point, Lorde is simply a talented new artist breaking into the scene, without much controversy or worldwide recognition. So it's particularly impressive that she's landed the cover of Rolling Stone, so soon in her career; it proves that talent, at least in Lorde's case, is more important than celebrity. And that's something to celebrate.